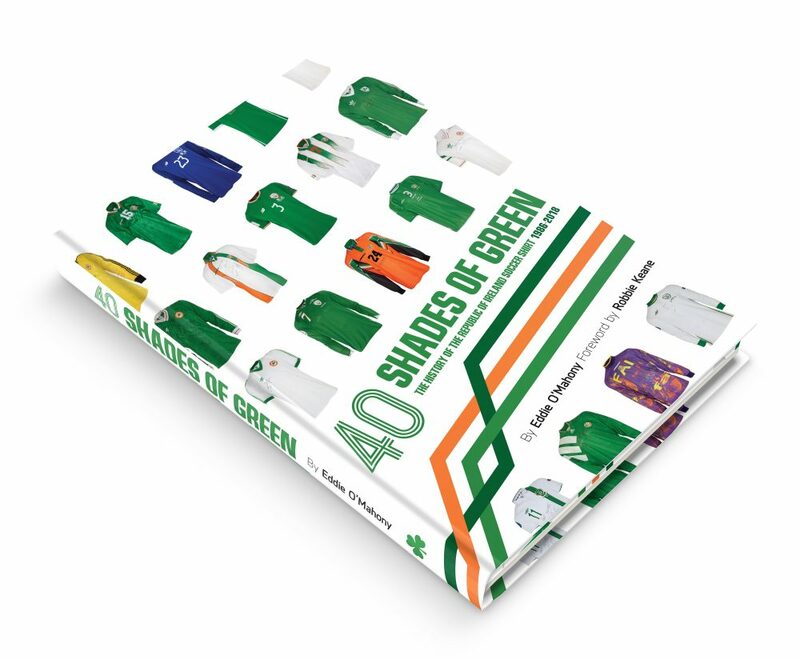 Author of "40 Shades of Green"- A history of the Republic of Ireland soccer shirt from 1986 to 2018. Foreword by Robbie Keane. You can order here: https://www.lettertecbooks.com/shop/sport/40-shades-green/!